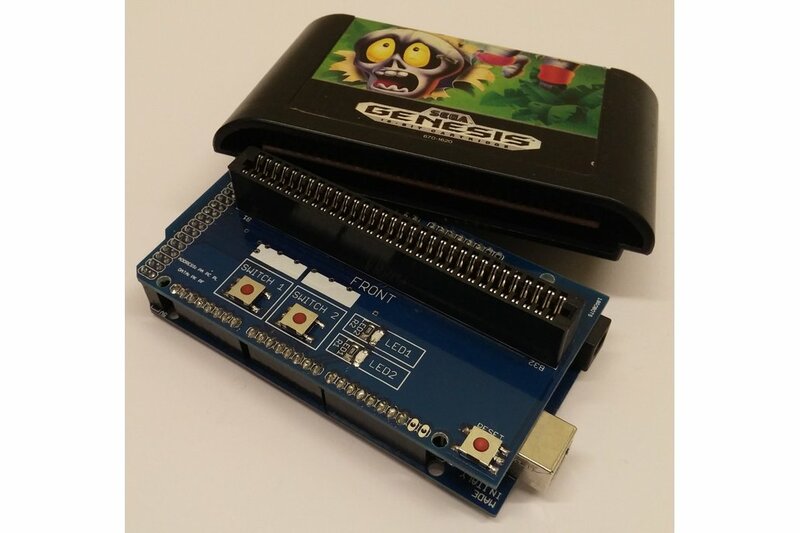 The Megadrive/Genesis Cart Experimentation Shield allows you to read Megadrive / Genesis game cartridges using an Arduino Mega. 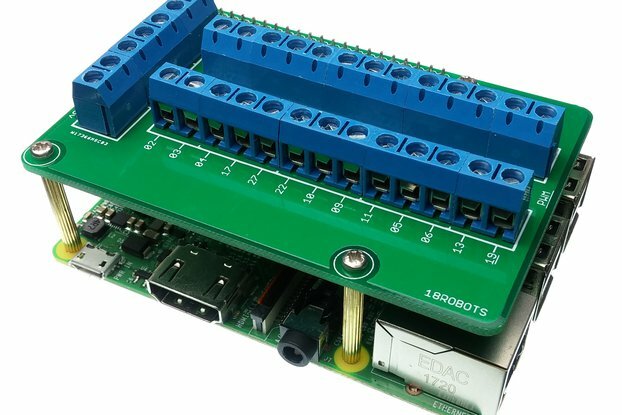 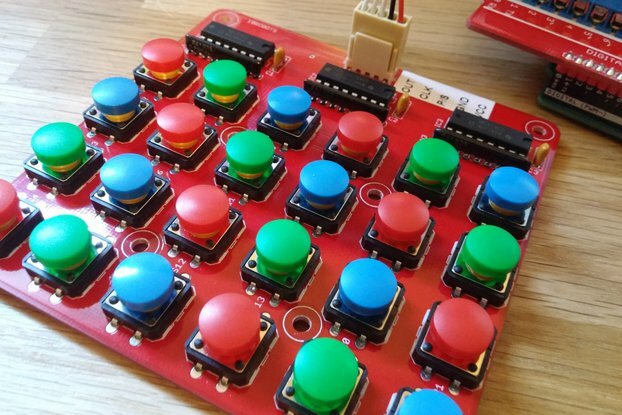 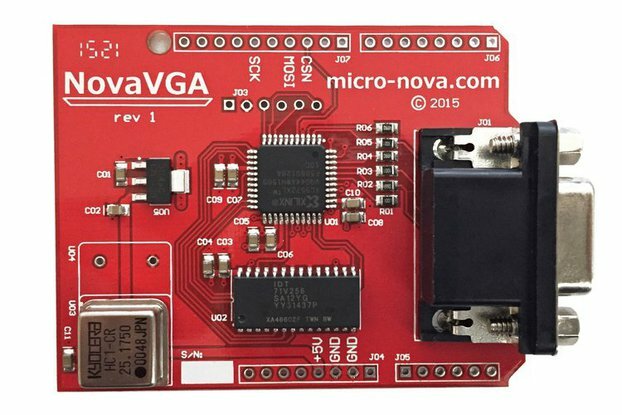 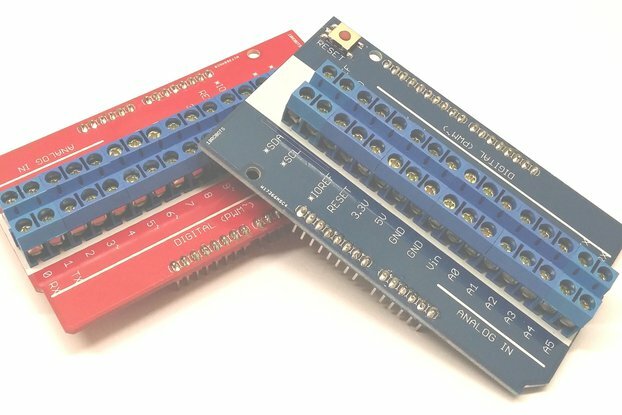 The shield provides the Arduino Mega with access to the 23 address bus and 16 data bus pins of a standard game cartridge so that data can be read from an original cartridge. 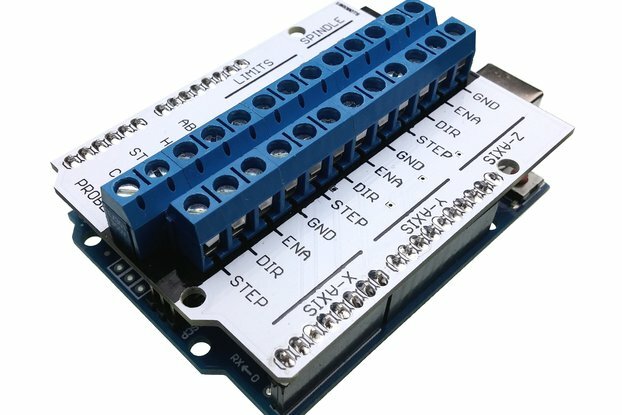 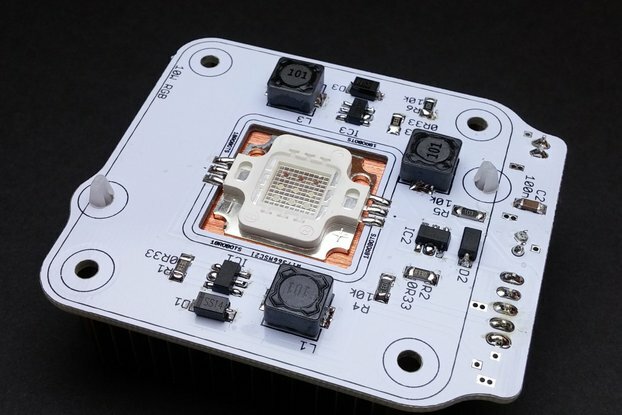 Example code and Arduino library can be found here.